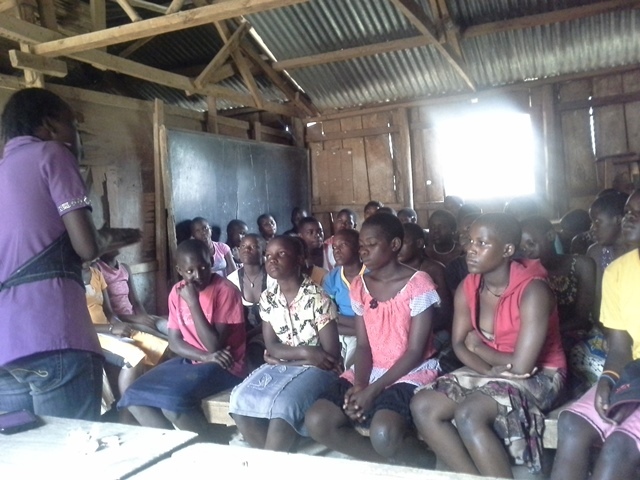 This project help girls who have dropped Out of school because of crisis like teenage pregnancy, death of parents, extreme poverty and really have a desire to be back in school. 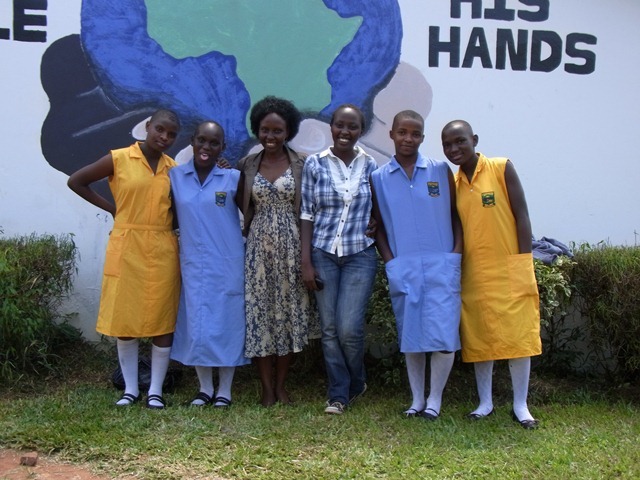 We have sponsored a number of girls in primary school, secondary and vocational school. We have graduates in Tailoring, hairdressing too. What a blessing to be able to see these girls on their way to a brighter future. It’s a lost dream come true for them! !